Solvie, P. & Kloek, M. (2007). Using Technology Tools to Engage Students with Multiple Learning Styles in a Constructivist Learning Environment. 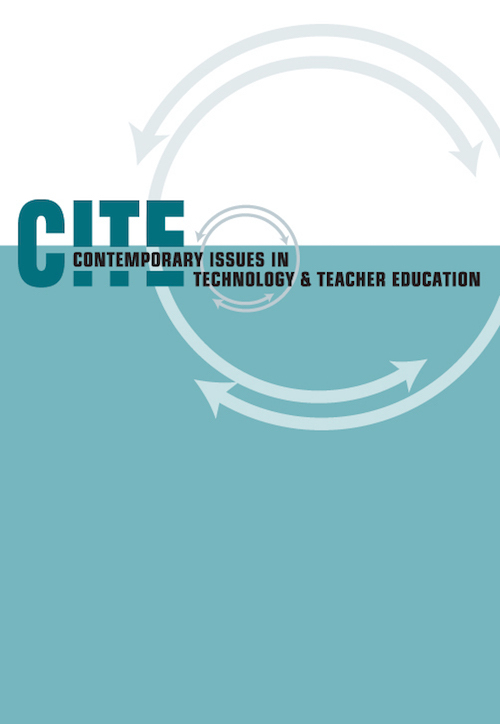 Contemporary Issues in Technology and Teacher Education, 7 (2), 7-27. Waynesville, NC USA: Society for Information Technology & Teacher Education. Retrieved April 20, 2019 from https://www.learntechlib.org/primary/p/22811/.